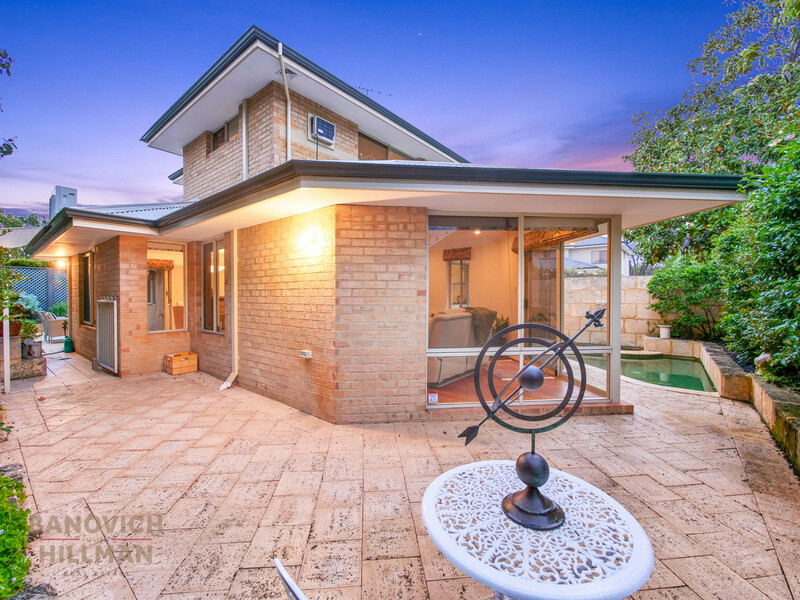 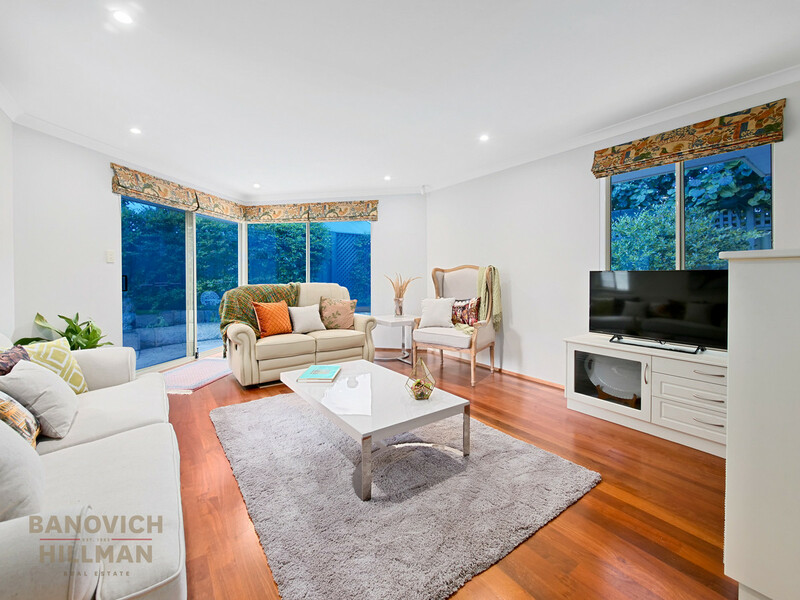 Positioned on a picturesque Jacarandah lined street, this home is a five minute stroll to the riverfront, Applecross Village café strip, Applecross Primary School and Gairloch Reserve. 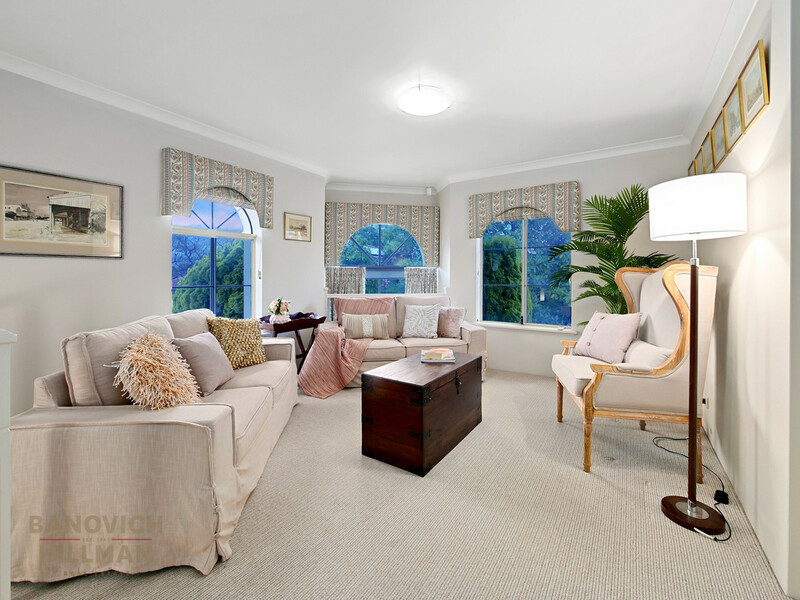 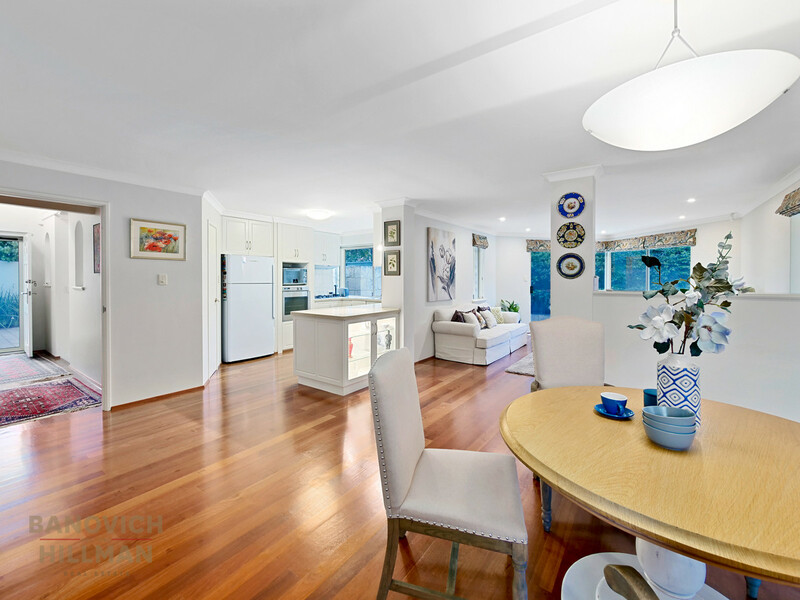 This well presented home has a spacious floor plan that features open plan lounge, dining and renovated kitchen, downstairs study, double bedrooms downstairs and upstairs master bedroom suite with adjoining living area and fourth bedroom/study/nursery which also has built in robes. 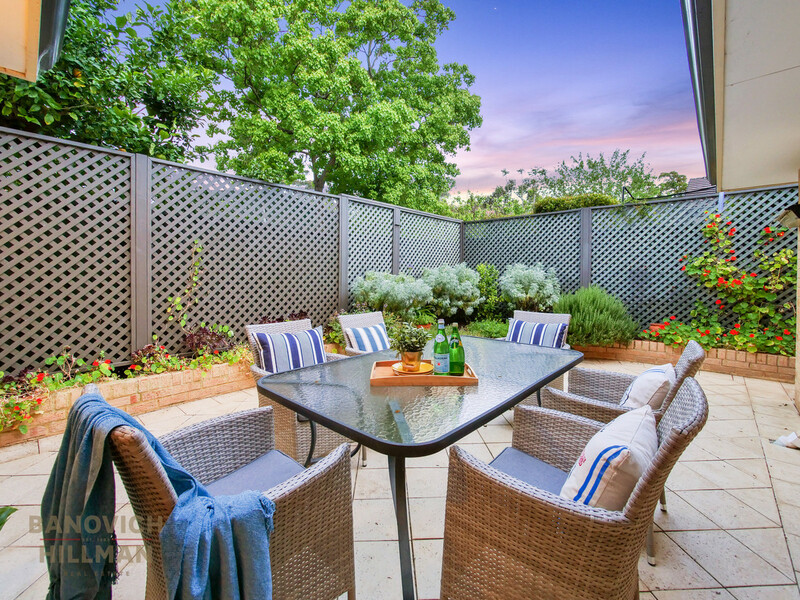 Comprising approximately 540sqm of land, the grounds are easy care and reticulated and provide for a garden outlook from most rooms on the ground level. 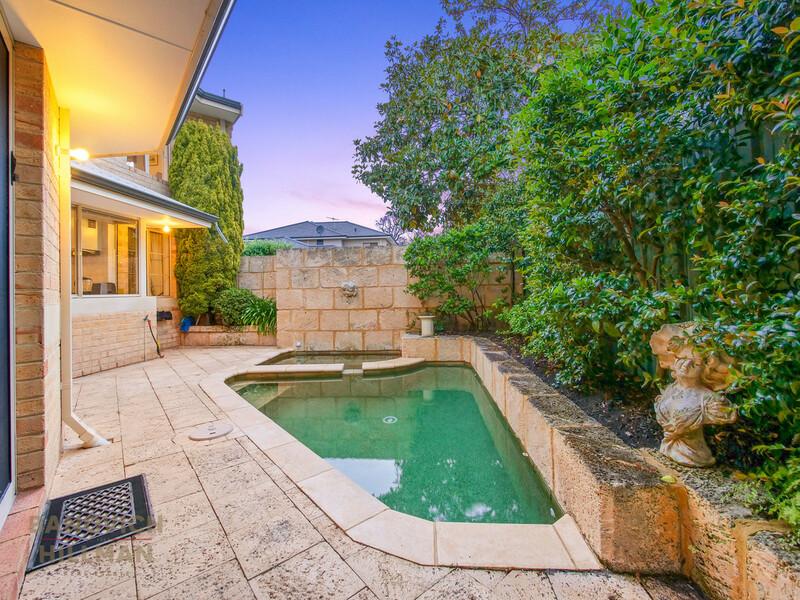 There is an outdoor entertaining area, swimming pool, spa and double remote garage. 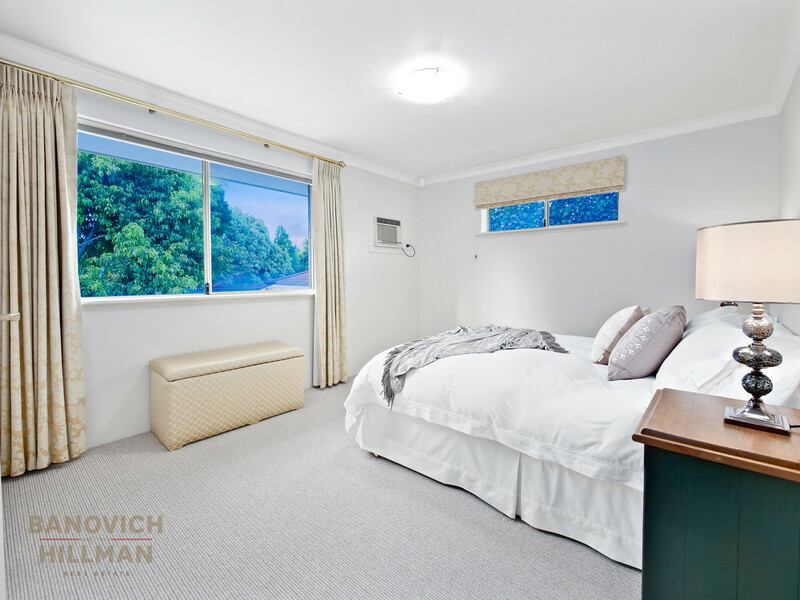 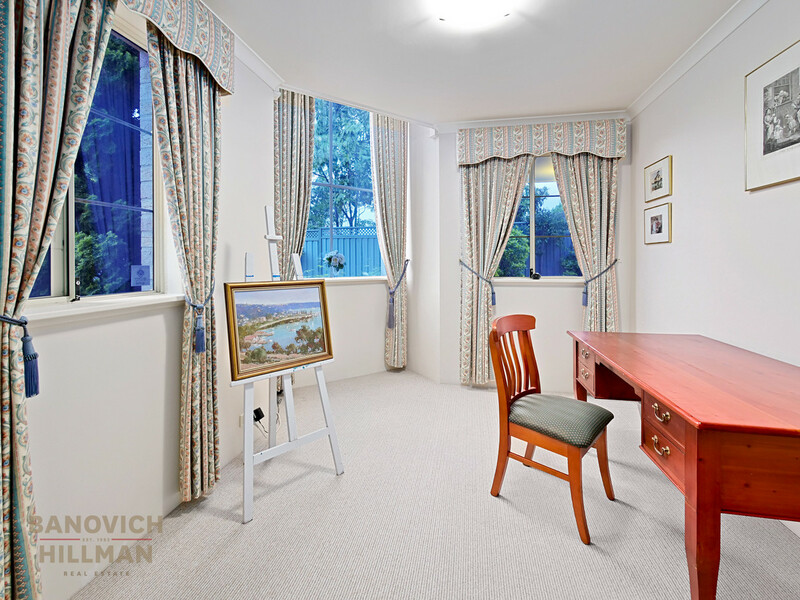 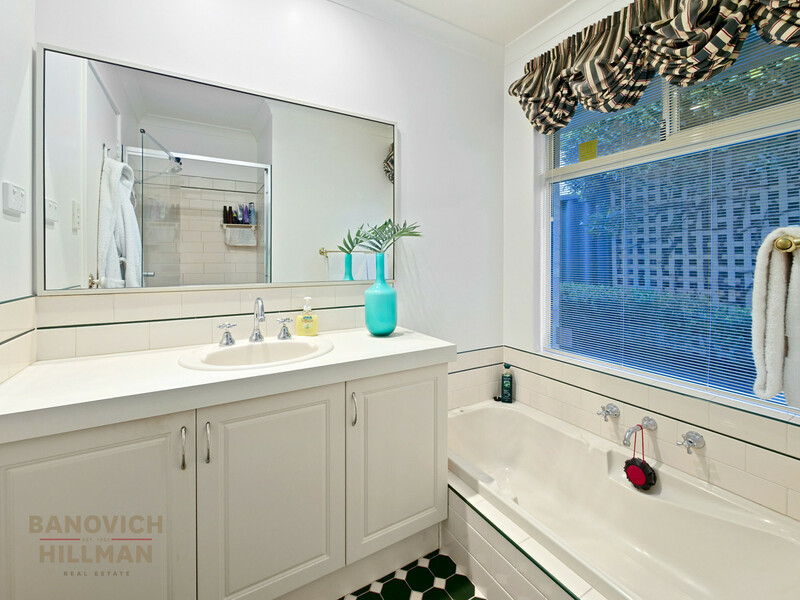 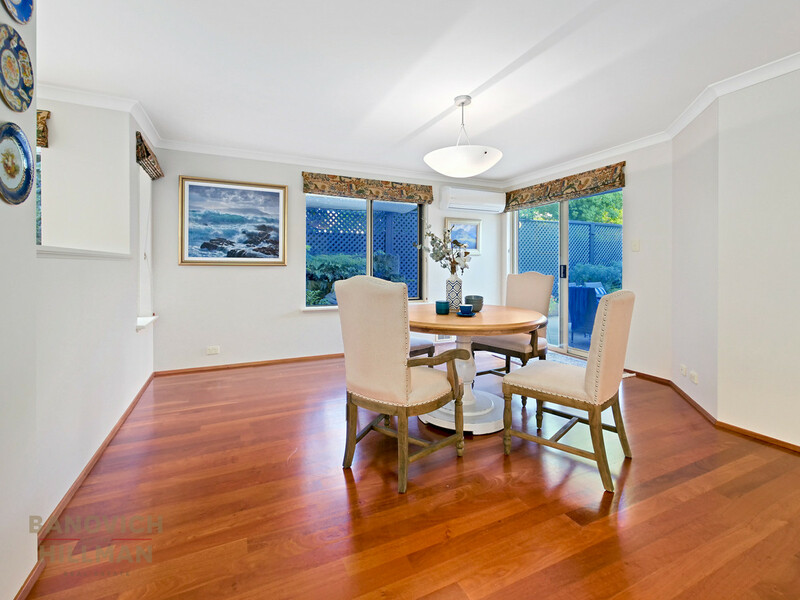 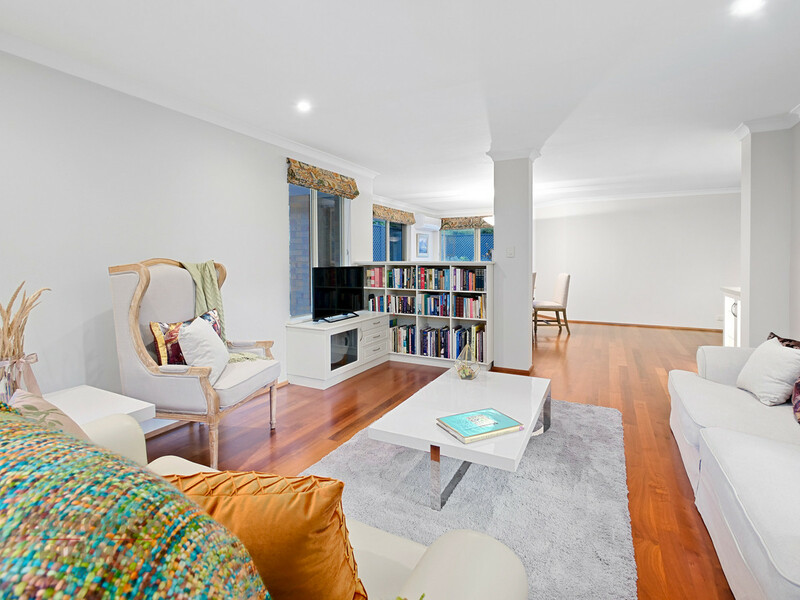 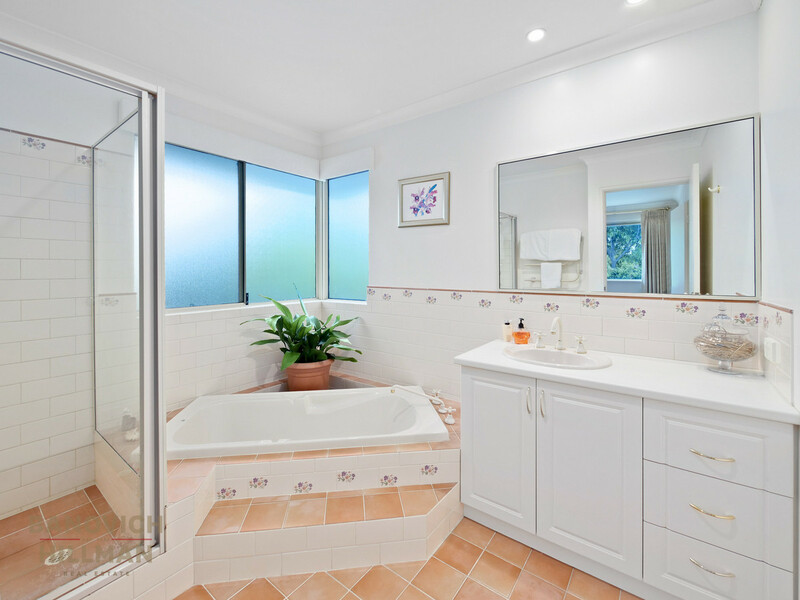 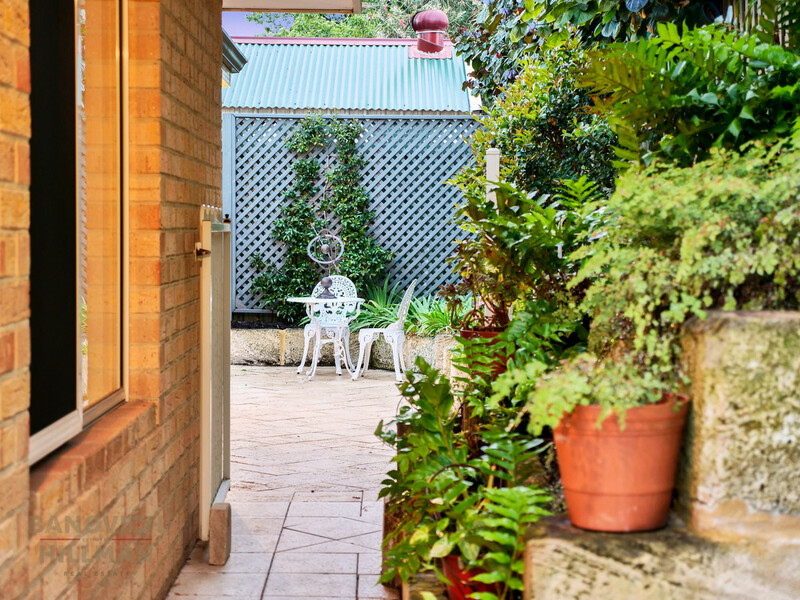 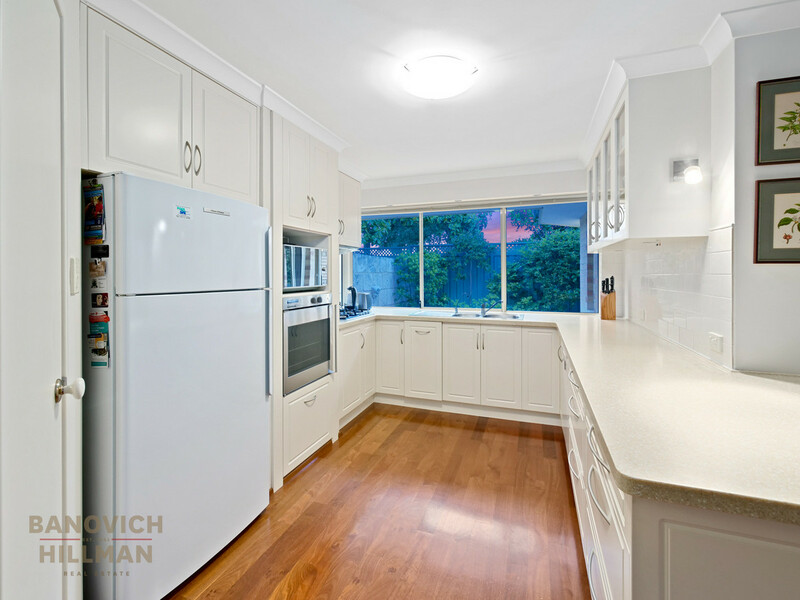 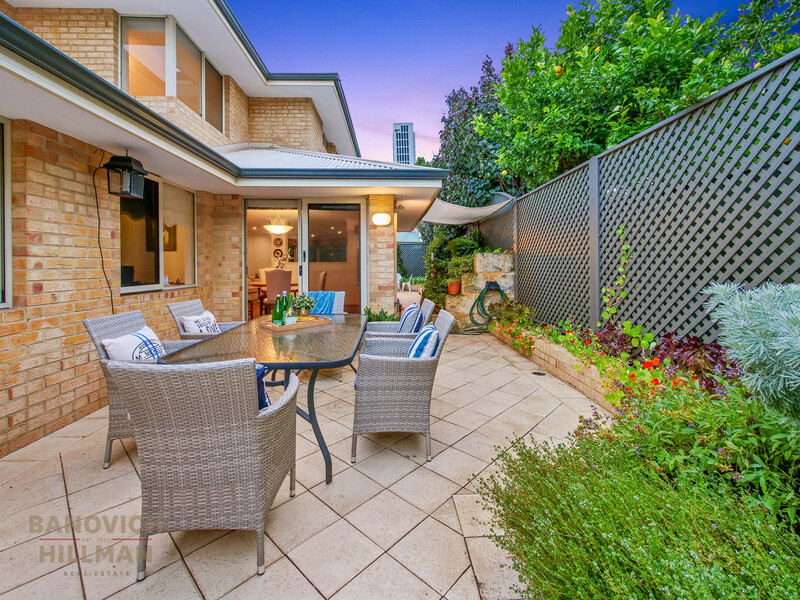 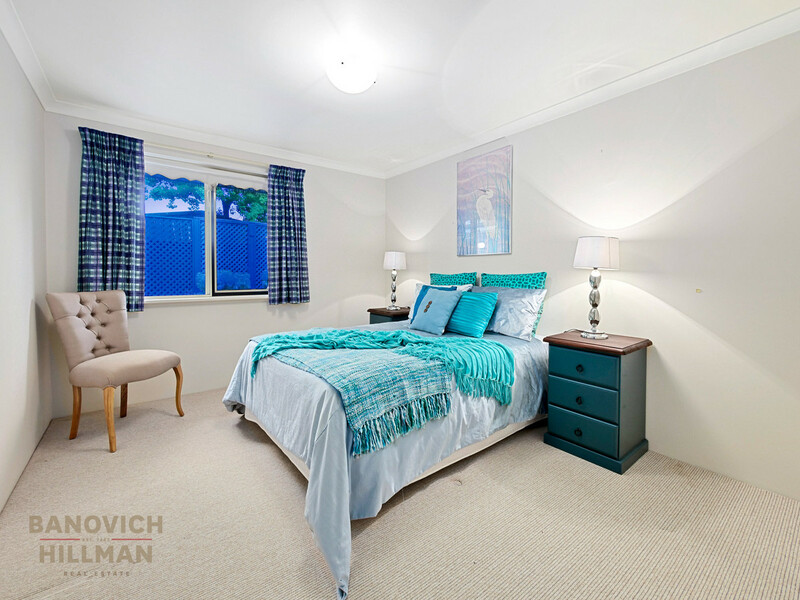 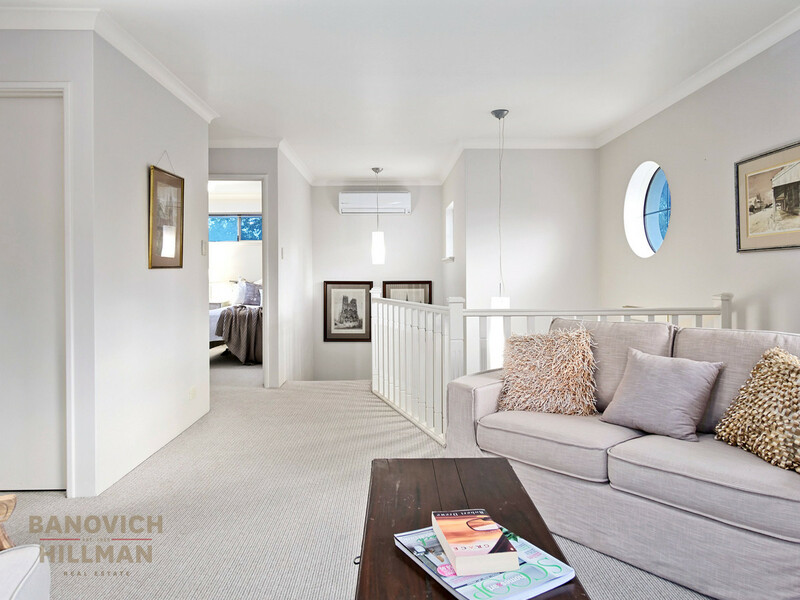 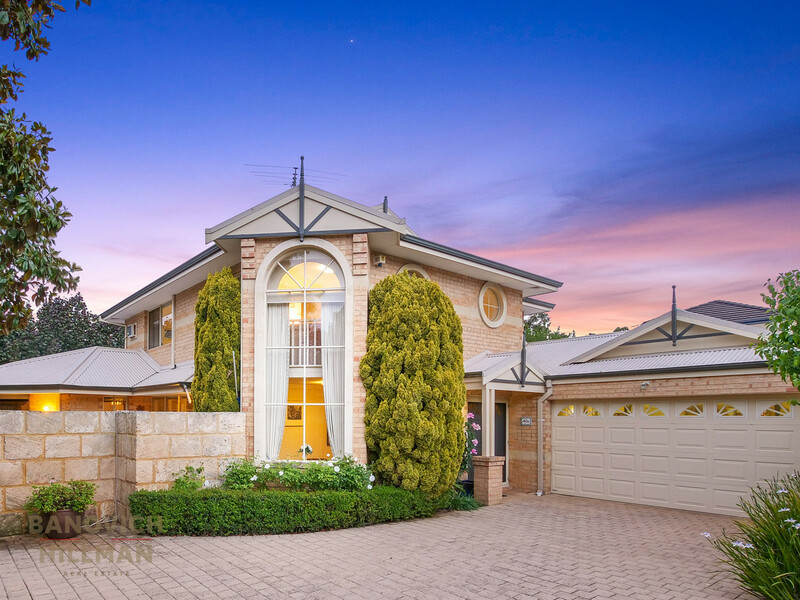 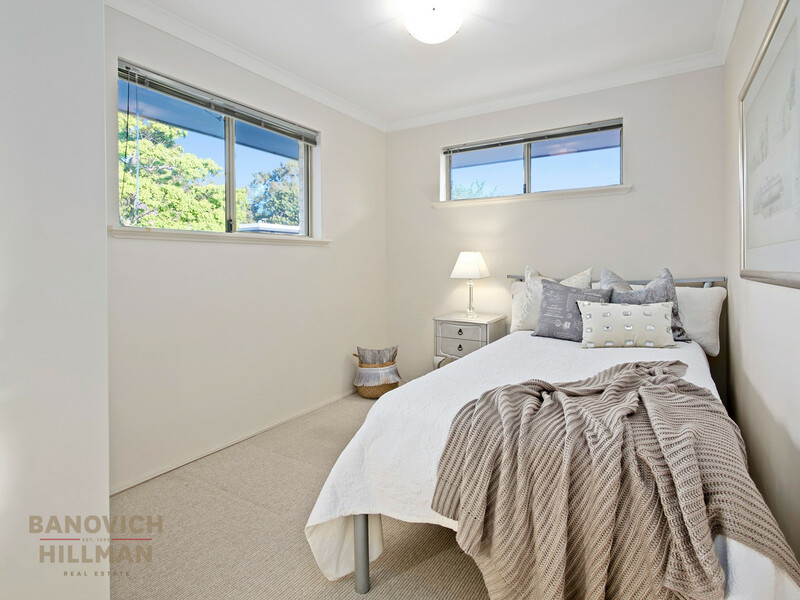 This location is within a few blocks to the very best of Applecross – parks, cafes, restaurants, shops, primary school and riverfront foreshore.